I read this article and found it very interesting, thought it might be something for you. 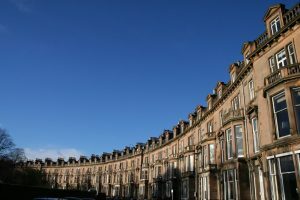 The article is called 8 things you need to consider when buying to let and is located at https://www.rocketlawyer.co.uk/blog/a-first-time-for-everything8-things-you-need-to-consider-when-buying-to-let/. As with everything in life, the more you put into finding the right property, the right mortgage and even the right tenant, the more you will get out of your buy to let investment. A buy to let property purchase inevitably involves legal contracts and documents. 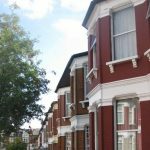 Some will be designed specifically for buy to let properties – notably your mortgage and your insurance policy – so if you are thinking about renting out a property you already own, make sure that your lender and insurance company agree. Be careful what you say when advertising the property. It is unlawful to discriminate against any potential tenant on the grounds of race, disability, gender, sexuality or religion. If you are planning to let your property to three or more people who are not of the same family, it will be regarded as a house in multiple occupation. Special rules apply and you may need a licence from your local authority. Landlords are not only obliged to keep their property in good order, but they must also comply with numerous health and safety regulations. There are particular rules with regard to gas, electrical and fire safety, and if you ignore them you could face a criminal prosecution – not to mention a claim for damages if anyone is hurt. The contract between landlord and tenant is called a tenancy agreement. It should set out the rights and responsibilities on both sides as well as such details as the names of the parties, the rent, the deposit and the length of the tenancy. It should be clear and fair. Tenancy agreements do not need to be in writing, but you must provide your tenant with a written statement of tenancy terms within 28 days of the start of the tenancy. There are various types of tenancies, but the most common is an assured shorthold tenancy (AST). AST landlords must place their tenant’s deposit in a Government sanctioned tenancy deposit protection scheme within 30 days of receipt. It is kept there until the lease ends when, if both parties agree, it is returned to the tenant. If there is a dispute, the deposit stays in the scheme until matters are resolved. There are a number of legal steps that you must go through to bring the tenancy to a close. These vary, depending on the type of tenancy, but a notice to quit is usually involved. You can evict your tenants if they refuse to leave at the end of their notice period, but you will need to go to court first. There are tax implications to owning a buy to let property, not least the fact that you may be liable for Capital Gains Tax if the value of the property has risen by the time you come to sell. 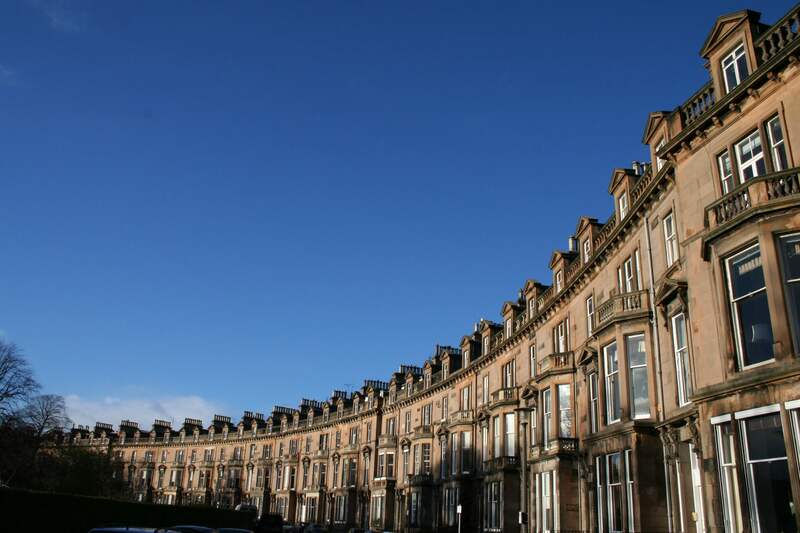 We can help: Rocket Lawyer UK offers quick guides on many aspects of buying a property to let. Our suite of business documents cover the paperwork you’ll need as a first time landlord. Start a free one week trial here.